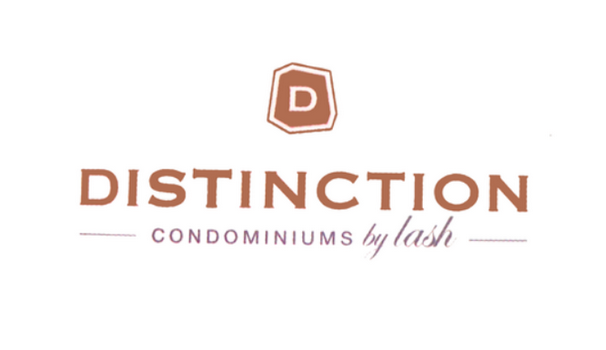 The Distinction Condos will be coming soon to midtown Toronto, located at 11 Lillian St. The Distinction Condos is a brand new development just steps from Yonge and Eglinton. Brought to you by the Lash Group, the Distinction Condos is estimated to be 14 storeys, with 98 units. The Distinction Condos will have 42 one bedroom units, 45 two bedroom units, 11 three bedroom units, and 4 townhome units. This project will have a rooftop terrace, and outdoor amenity spaces. Just steps to the vibrant community of Yonge and Eglinton, the Distinction Condos will be in the heart of one of midtown Toronto's hottest neighbourhoods. Suites are expected to start in the $300,000's. VIP sales are expected to launch in the spring of this year.